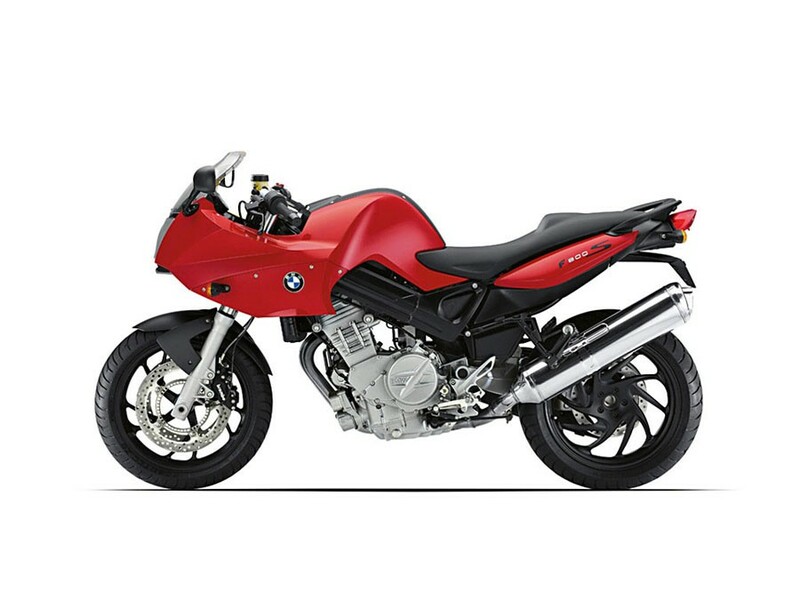 These crash protectors are suitable for the BMW F800S model. Kaoko Throttle Stabilizer for BMW F800S and F800ST (2006 onwards - models with countersunk screw in countersunk bar-end weight). Kaoko Throttle Stabilizer for BMW F800S and F800ST (2006 onwards - models with cap screw in counterbored bar-end weight). These swingarm protectors are suitable for the BMW F800 S from 2006 onwards. They fit to the rear spindle and provide added protection to the swingarm area.